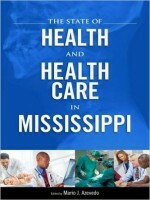 In this multidisciplinary book, it consists of most accurate and recent information on health and healthcare sector in the State of Mississippi analysis performed by the editor and various contributors. 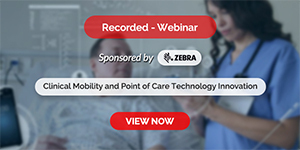 They tend to explain the current conditions in the state and how it finds itself in precarious state of health conditions and reveal the prevailing circumstances as the state debates on a path toward a comprehensive healthcare system for its citizens. They show who has had access to good health care in the state and celebrate the heroes who struggled to provide health care to all Mississippians, and contribute to the debate on how the health care system might be restructured, reconstructed, or adjusted to meet the needs of all people in the state, regardless of race, ethnicity, socioeconomic status, and national origin.